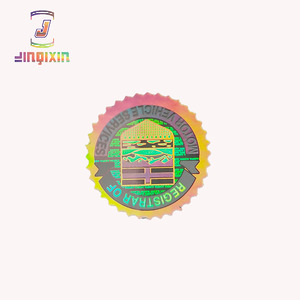 Thank you inadvance Material : PET Printing : Front with CMYK. Printed by our 12 colors Flex Machine which import from Italy. 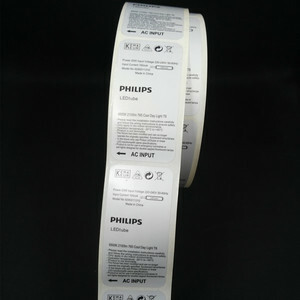 Surrface finished: Glossy Lamination on front packaging: Roll Package, good for Machine pasted. 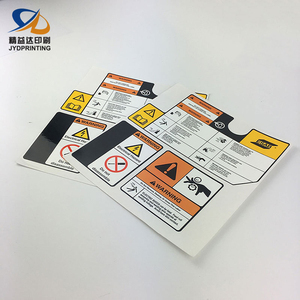 Alibaba.com offers 1,152 adhesive printed battery labels products. About 84% of these are packaging labels, 1% are labeling machines, and 1% are garment labels. 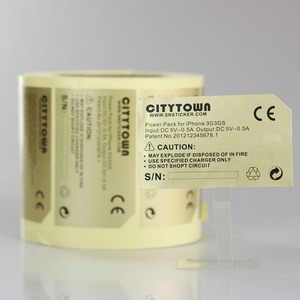 A wide variety of adhesive printed battery labels options are available to you, such as free samples, paid samples. 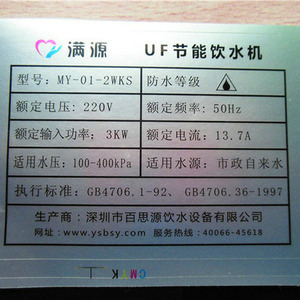 There are 1,082 adhesive printed battery labels suppliers, mainly located in Asia. 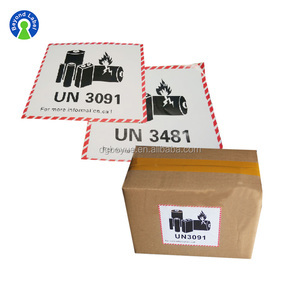 The top supplying countries are China (Mainland), Pakistan, and Taiwan, which supply 98%, 1%, and 1% of adhesive printed battery labels respectively. 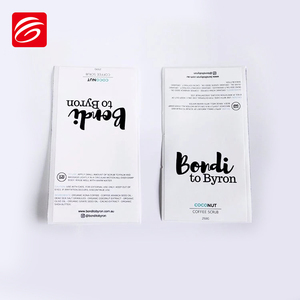 Adhesive printed battery labels products are most popular in North America, Domestic Market, and Southeast Asia. 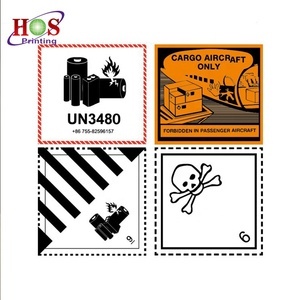 You can ensure product safety by selecting from certified suppliers, including 429 with ISO9001, 187 with ISO14001, and 73 with Other certification.